Jon Favreau is the latest white dude to be blessed with his own Star Wars series. The Iron Man director will executive produce and write a live-action Star Wars series for Disney’s new direct-to-consumer streaming platform. “I couldn’t be more excited about Jon coming on board to produce and write for the new direct-to-consumer platform,” Kathleen Kennedy, Lucasfilm president, said in a statement. 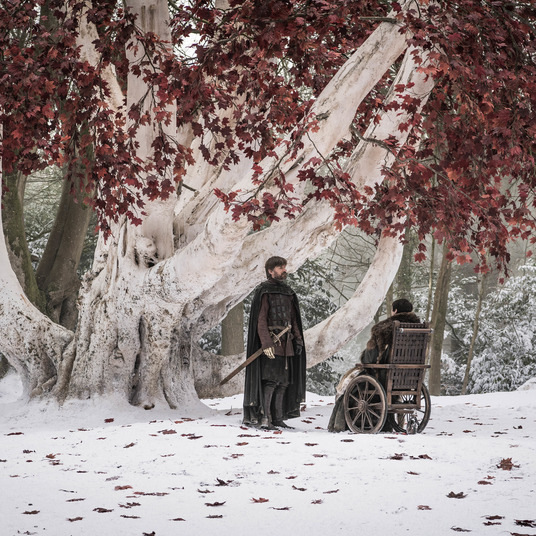 “Jon brings the perfect mix of producing and writing talent, combined with a fluency in the Star Wars universe. 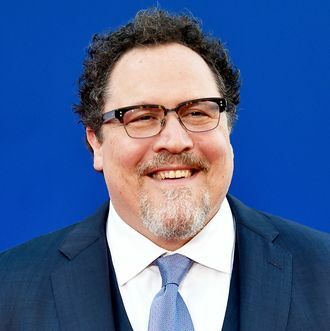 This series will allow Jon the chance to work with a diverse group of writers and directors and give Lucasfilm the opportunity to build a robust talent base.” Favreau was equally excited: “If you told me at 11 years old that I would be getting to tell stories in the Star Wars universe, I wouldn’t have believed you,” he said in a statement. (Like anyone could’ve believed a long-dormant franchise would be scooped up by Disney and launched into hyperspace!) “I can’t wait to embark upon this exciting adventure.” Favreau is currently working on his Lion King live-action remake.